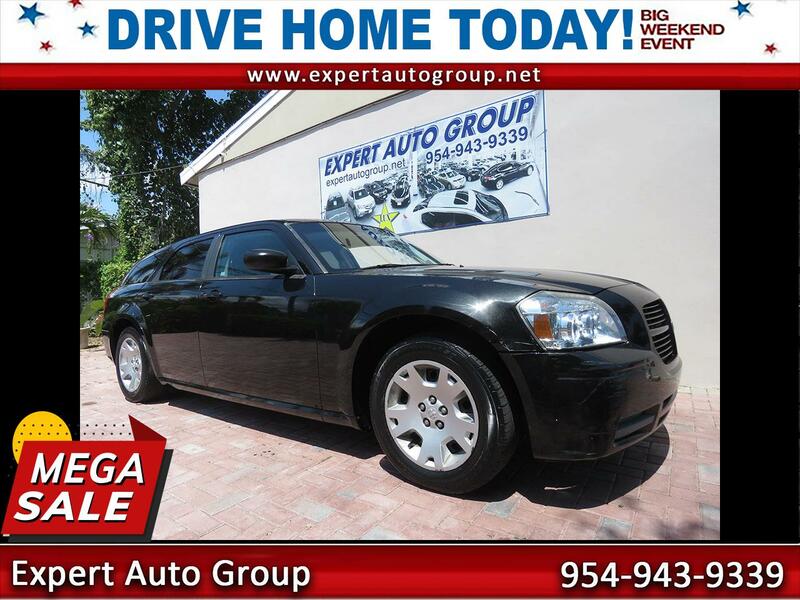 This 2007 Dodge Magnum is in very good condition, and it runs great. This Magnum is a lifetime Florida car that has had just one previous owner. The Carfax report is clean, showing no accident history or any other problems. With a 190 hp V6 motor that gets good fuel mileage (21/28 mpg), this wagon is a great alternative to an SUV. It has lots of storage in the back – even more with the rear seats folded - and there’s some space under the floor of the cargo area as well. This is really a nice wagon that’s priced right. Please come by for a look or call if you have any questions. Message: Thought you might be interested in this 2007 Dodge Magnum.